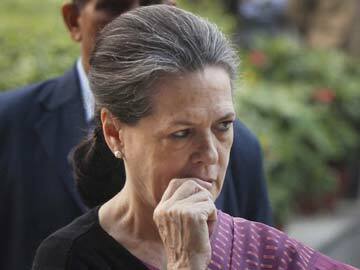 Delhi Election 2013: Best thing that has happened to congress so far. | My Journey So Far…. Elections for five states are over, results are out, and what a performance…..
Congress: Fail (actually, if there can be anything worse than failure, then that). Celebrations, sorrows, amusement, anger, disappointment, excitement; so many emotions are there on social networking sites. If we leave Mizoram results behind then it’s a really poor performance by the congress party. Lost 3 ruling states Rajasthan, Chhattisgarh and Delhi, with a big margin to opposition and couldn’t even shake the throne of Shivraaj Singh Chauhan from Madhya Pradesh. Most intriguing were Delhi’s results, with AAP ( a completely new party/ideology) emerging second largest after BJP. I am not really comfortable calling AAP a party, it’s more of an ideology. Ideology of Anna, which was hijacked and then carried forward by Arvind Kejriwal. People have voted not for AAP the party but for the ideology that AAP stands for, for the values that AAP has shown, and for the honesty that people were craving for in the political system. It’s a whole new world. Who could have thought that a party which is actually just a year old will rattle heavyweights Congress and BJP with their marvelous victory of 28 seats. I bet, even Kejriwal hadn’t thought of winning by this much. But, this is not an easy road, It’s easier to talk about good and honest governance but it’s a totally different ballgame to actually provide one. 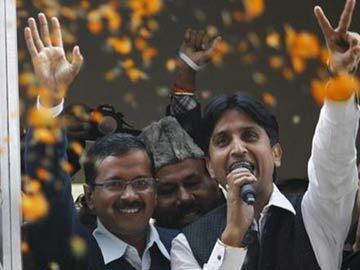 With rumors of re-elections, it is not clear whether AAP or BJP will form the government in Delhi. But, my wish is to see AAP as the ruling party. I don’t want Kejriwal to sit in opposition and call out media conferences every time they do not agree to ruling party decisions. I want them to rule, and deliver every promise that they have made for winning election. I want them to provide transparent and good governance. I want them to prove that they are not just an ideology, but party with a working and practical ideology. 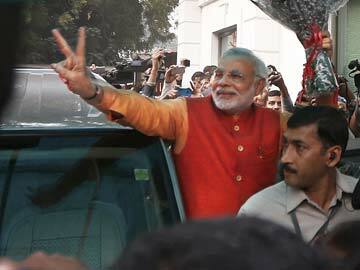 Our very own party with difference:BJP, is gaining momentum with each passing day, courtesy none other than Mr. Modi. But, if the current election results are any indication then other than Modi there are two major factors that are favoring BJP. These factors are poor governance of congress on national level and good governance of BJP in BJP ruled states. It was the good governance of Shivraaj Singh Chauhan in MP, which has proved once again that there is no other alternative. It was the anti incumbency voting in congress ruled states, which has translated into success for BJP. To top it all, BJP has a charismatic leader. A leader who has proved his governance, his decision making abilities, his motivational and inspiring persona and above all a leader who is not heir to a popular dynasty but rather has risen from somewhere within us. Narendra Modi. Right now, he seems like the only leader who has the vision and a will. But, is it enough for BJP, enough to come to power? I am not very sure. I do believe that there is a “Modi Lehar” but BJP will need a “Modi Aandhi” to actually sweep away all the big and small obstacles (regional parties) and come to power in center. 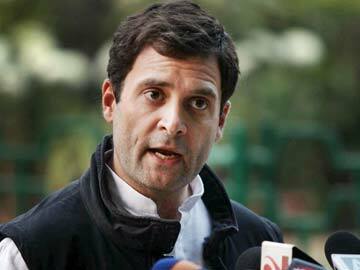 Till then “Dilli abhi door hai”…..
Coming back to from where I started – The Congress. Oh my dear Congress, what can I say about you. It looks like that you have seen the worst in Delhi elections, but believe me this is the best thing that has happened to you. Why I am saying this? Well, to start off, you needed it, you needed that big jolt, a thunder lightning or a “zor ka jhatka”, just so that you can see the reality. Just so that you can see where are you headed to. This is the best thing happened to you, because now you can open your eyes to see. Look around, you are surrounded with parasitic Yes-Men. Great Jyoti…Agree with you …According to me ..Beginning of AAP and Congress has started from revolution. One started with revolution for freedom another started revolution for removal of corruption, revolution for good governance. Both Parties got success to get the support from citizen of India.. Gandhi was able to inspire millions of people to stand against Britishers……To get our freedom we have fought for 200 year’s.After freedom congress divided country for who will be first PM of country…Here my mean is not to criticize congress …I mean to tell you that only good and successful revolution can not solve our problems. After that lot’s of Selfless work, Vision,Transparency, and Responsibility is required. AAP got the platform to implement there ideology,thoughts etc.but they are not showing interest to take responsibility.This will create doubt in mind of common people of India. Pingback: What Kind of Government We Want? | My Journey So Far….